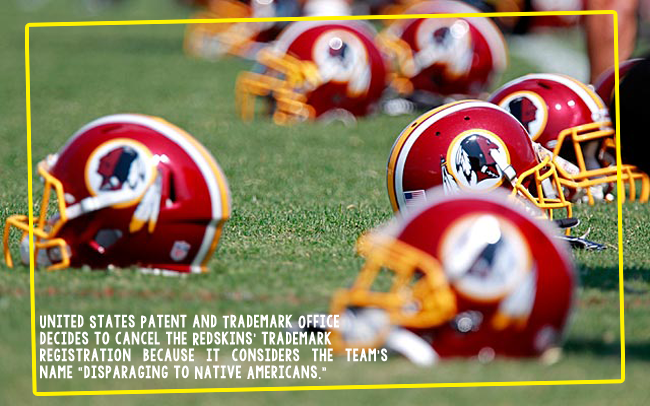 The United States Patent and Trademark Office cancelled six of the Redskins' trademarks because it considers the team's name disparaging to Native Americans. Does this mean that the Redskins legally have to change their name? No. Does this mean that the Redskins will eventually legally have to change their name? No. They won't have to change the name legally, but they'll see a dramatic decrease in memorabilia sales if they've lost their ability to use the ® symbol. So counterfeit Redskins merchandise really can't be controlled going forward. Decreased moolah rollin in, now that could result in a name change for the Redskins. The World Cup is every 4 years. This is news to me. Now I feel like an a-hat for being so critical of the bandwagon fans via social media. My apologies, go #USA. 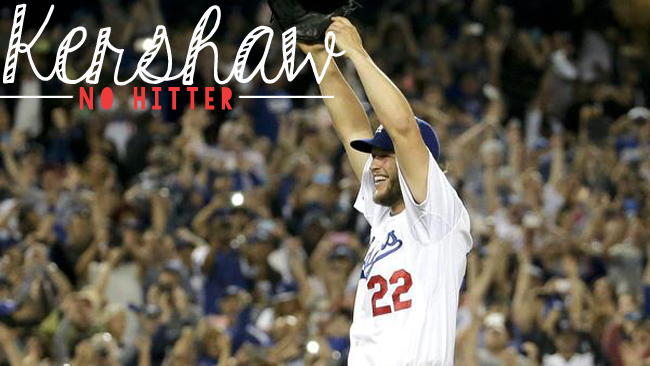 Dodger's pitcher, Clayton Kershaw pitched a no hitter on Wednesday night's game against the Rockies. Many are even saying this was the best pitching performance in this history of baseball. Here's the kicker, it would have been a perfect game but his defense committed ONE error behind him. See how huge that would have been for our boy Clayton? Whomp Whomp. 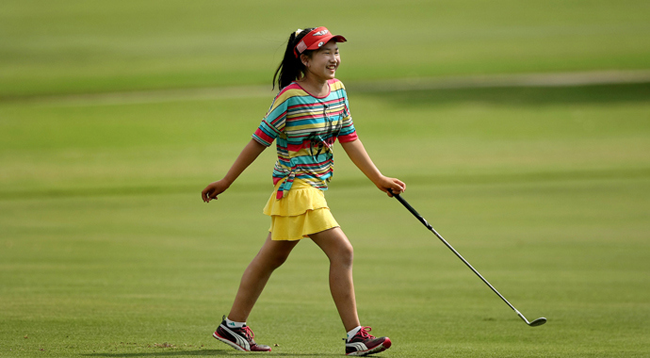 There is an 11 year old competing in the LPGA's US Open this weekend. Eleven, I said. At age eleven I was struggling to keep my Tamagotchi pet alive and trying to track down all 10 of the Happy Meal Beanie Babies. I wonder how many cartwheels she's done on the back nine? There are 68 more sleeps to deal with until College Football kicks off. 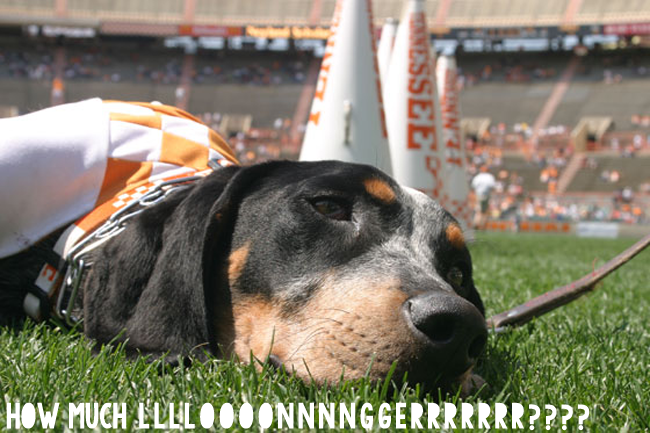 There are 71 more sleeps to deal with until THE U OF TENNESSEE VOLUNTEERS kick off. Haha I could see how you are thinking everyone is bandwagoing, but 'Merica!!! So happy we won, and can't wait until Sunday! We probably won't win, but a girl can dream. Love the Tamagotchi reference, and it's soooo true. I just think it's so weird BC the Red Skins have been a team with that name for so long. What does this mean for teams like the Cleveland Indians. Thank God SEC football is coming back soon (but not soon enough). I need my college (SEC) football desperately. Hahaha I laughed when I read what you were doing at 11... that was so me! the graphics in this post are on point!! I can't get over the numbers. sorry i'm distracted by the beautifulness that is your blog. and i need that background, thank you. can't we just count this as a perfect game? that's so unfair. woo HOOOO for college football! let these 68 sleeps fly by! I feel like we've been waiting so long for SEC football that 68 doesn't sound that long! I just thought I should let you know that this is a very under-appreciated thing you do here. It's like the Skimm, but for sports. I appreciate it. (On a side note, I once emailed the Skimm and asked them to hire me as their sports Skimmer and they said no... which was a liiittttlllleee uncalledfor because I thought it was a great idea.) 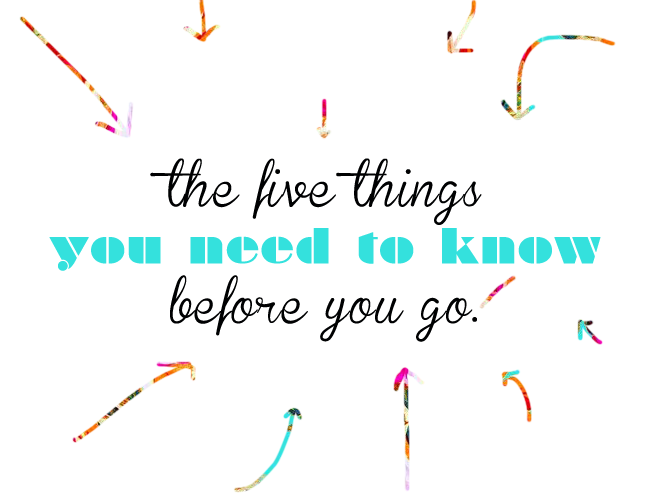 Also, I apologize if you don't know what the Skimm is. Also also, I know I'm a no-reply blogger and I'm going to fix it soon, I promise. I really have no excuse. 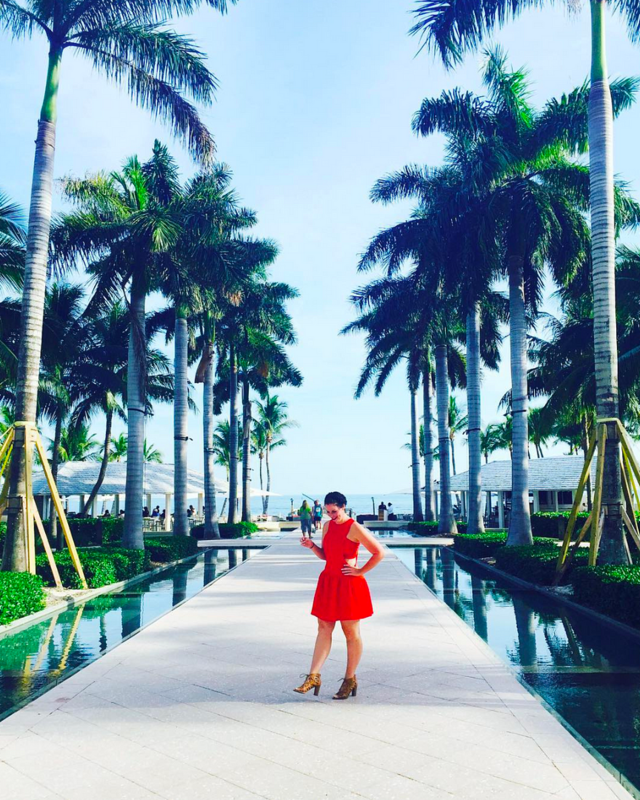 I've heard of the skimm... but never been there. Going now to check it out. I had a friend on Facebook that was so mad that no one was support the USA team in the world cup. Sadly all I could think was that people in the states aren't that big on Soccer. Like they are hear in Europe. If there a soccer game going on you know about it even if you don't watch it like me. The soccer stadium is down the road from my house. So I know when everyone is going on. As long with the American football team. I had no idea it only happened every four years! That makes much more sense! I heard on sports radio that the redskins are planning to appeal, if they do they will still have the rights to the name for years while the lawyers battle it out in court. And the lamest part about that Clayton Kershaw game is that most of LA didn't even get to watch it because of this stupid Time Warner cable deal that blocks out 70% of the LA market from seeing the games. And I'm not even a Dodgers fan, but I'm mad about it. Hi! 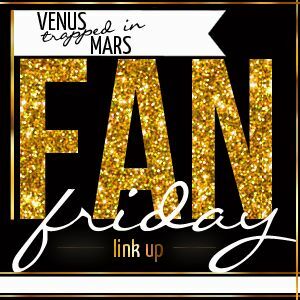 I'm a new follower of your awesome blog via GFC. 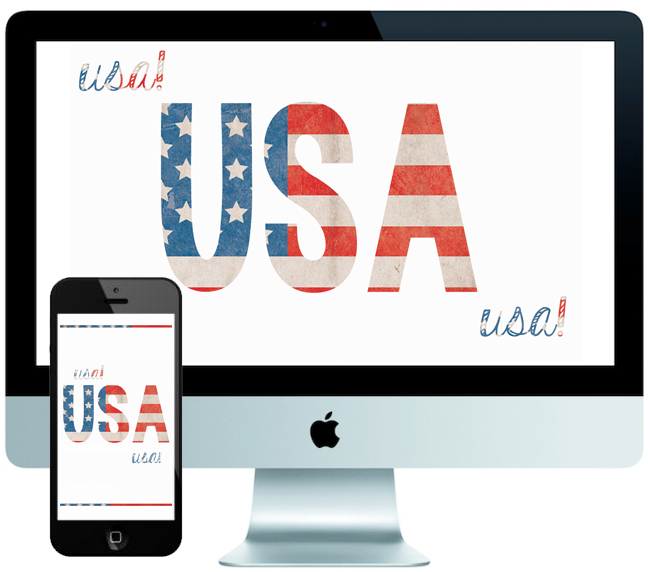 You seriously need to get on the #USA bandwagon, I'm telling you, if I (who barely knows the difference between a football and a basketball, JK, but almost true) can enjoy it, you will love it, and it has all the craziness of points, and goal counting, and does that mean we are in, and if we beat so and so, and whatever, it is so much fun.